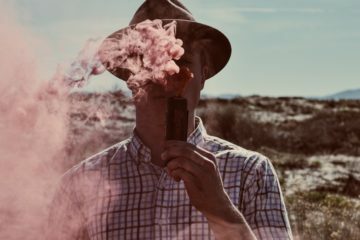 Since vaping hit the market in 2010, there have always been negative reactions and myths despite the research that has been published surrounding it. The research is continuously ongoing but there are still myths, wrong information, and ‘facts’ that are associated with vaping. I’ve experienced these when discussing with people who want to quit smoking. A quick Google of these myths will show you an abundance of websites that claim them as fact. So, I wanted to go through some of these, see where they came from and if there is any truth behind them. 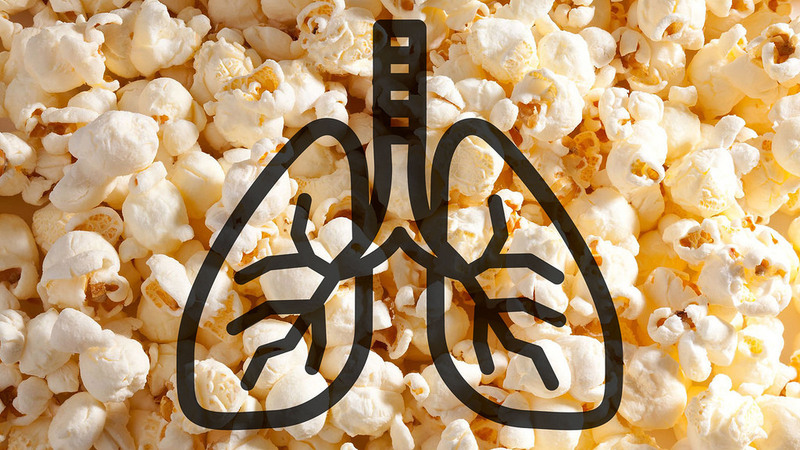 We will start with one of the most famous myths: vaping causes Popcorn lung. 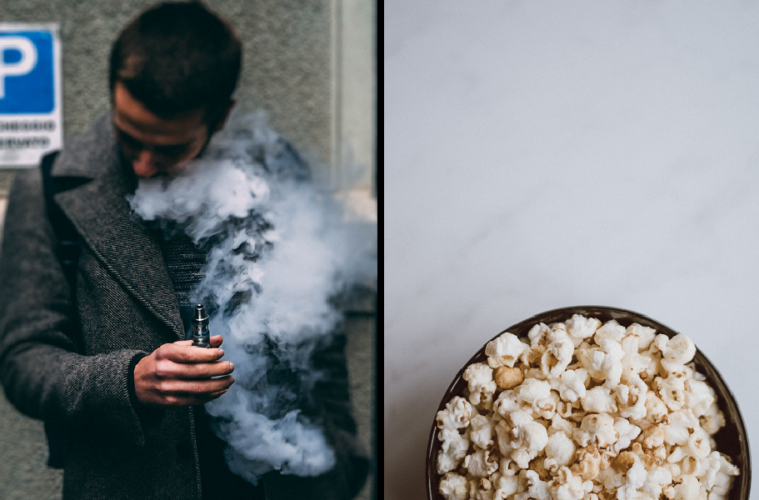 What is Popcorn lung and why do people think vaping can trigger it? To this day, there has been no known causes of Popcorn lung in vaping and of 2016, it has actually been banned in E-Liquids in the UK. It’s true that large amounts of Diacetyl can cause Popcorn lung but even at its highest level, vaping would never cause this. A fun fact is that cigarettes contain at least 7 times the level of Diacetyl than any E-liquid and again, there has been no known causes as a result. There are a few points to dispel this myth: one of which comes from the Tobacco Product Directive (TPD) of 2016. 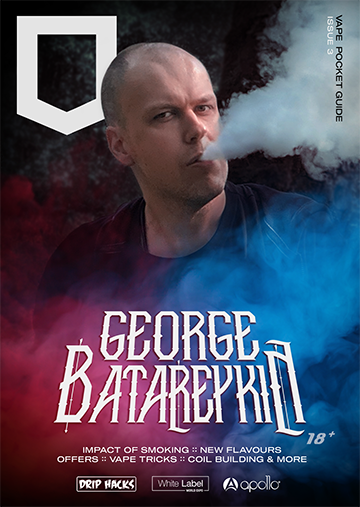 This put into place a lot of regulations into the European market surrounding E-liquids. It involved limiting Nicotine, smaller bottles and limited tank capacities. 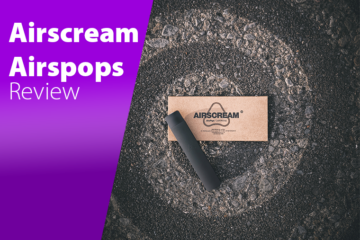 However, it also brought a much stricter regulation into E-Liquid meaning any product containing Nicotine has to be submitted for testing prior to sale. So, the products are checked before release. All E-liquid bottles come with an ingredient list as standard and the make-up of E-liquid is quite simple. The basic component are Propylene Glycol (PG) and Vegetable Glycerine (VG), with PG being a main make up of aerosol delivered medicines. The flavourings come from food quality ingredients, tested prior to use with several brands established in the industry today. Finally, Nicotine as a result is restricted to business only, with it being sourced by official channels rather than openly sold on the market for businesses. 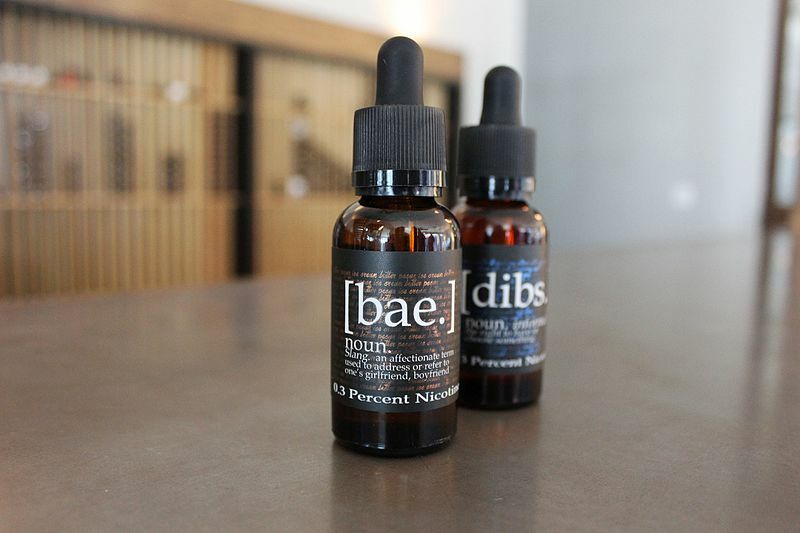 The ingredients are well known in E-liquid and are heavily regulated/tested to ensure they are safe for sale. This one finds itself more of an assumption rather than a factual base here in the UK. 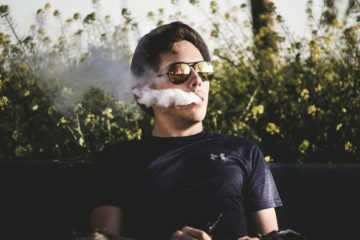 These myths seems to stem from teenagers smoking at a young age, meaning vaping automatically falls into the same category. There have been studies over the past 3 years which indicates that this is not the case. For example, an Environment of Public Health article, published in 2017, focused on 2 years of research which found there was only a small amount of youth vaping, and this was generally caused by smoking initially. To quote the study, most E-cigarette experimentation doesn’t turn into regular use, and levels of regular use in young people who have never smoked remain very low. 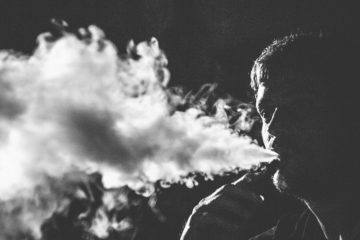 This official research shows that vaping still remains very much less appealing compared to smoking for teenagers. Additionally, it has been made illegal to market E-cigarettes to teenagers in the UK and even adverts on TV only being allowed after the 9pm watershed with strict age restrictions found in both stores and online. This Myth again seems to come from lack of information and a comparison to smoking. 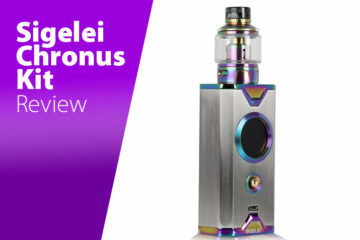 Research has been done with regards to the effects of second-hand vapour and it has been found that vapour inhaled second-hand is as dangerous as fresh air. Part of this comes from the fact that Nicotine is absorbed into the body when inhaled, meaning the vapour given off during an exhale is free from this. The Department of Public Health England, in their research from 2015-2018, have backed the idea that it presents no harm to anyone. So the myth has been well and truly busted. 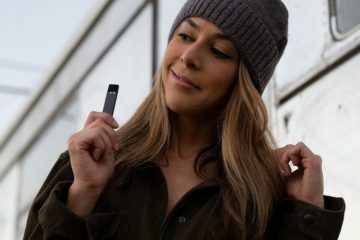 This myth seems to originate from media stories over the past several years, claiming that people are moving from vaping to smoking in a gateway effect. There has been substantial findings that have found the number of people smoking has decreased year on year since vaping. 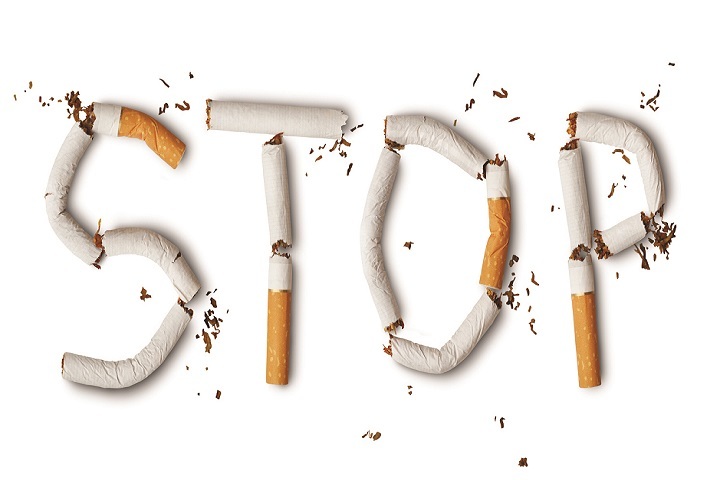 Research from Public health of England has shown that not only half the former smokers have quit due to vaping but smoking is at an all-time record low at 15.5%. This myth seems to originate in lack of information rather than any evidence on the market. 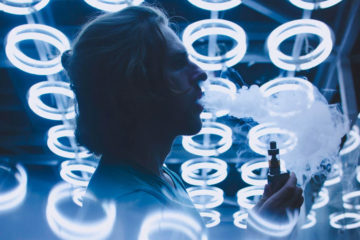 There has been research into vaping which has tried to suggest the presence of harmful substances such as Carcinogen, metal and additional chemicals. Most of the research on this has been down to scenarios that are unrealistic, use equipment that would not be fit for sale or simply provide no hard evidence. Additionally, I have read many accounts that don’t differentiate between the impact of Nicotine and and vaping in general. 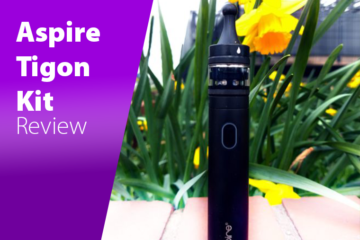 In 2015, (and reinforced in 2018) the department of Public Health England produced their findings which strongly backed their claim that vaping is at least 95% safer than smoking. This took into account substantial research and they presented that there is a fraction of a risk involved with vaping in comparison to smoking. So with such strong backing, it is not difficult to argue that vaping is significantly safer compared to smoking.